A few miles south of Bend, Oregon, is a resort town known as Tetherow. Probably one of the best kept secrets in the area, Tetherow is primarily known for its golf course and the country atmosphere that greets those who stop by every year. For those visiting Tetherow – Bend, the first thing that they will realize is that not only are there miles of wide open country, but the people are very friendly. Considered as one of the favorite passions of the residents, the game of golf occupies the minds of many who live and visit Tetherow. 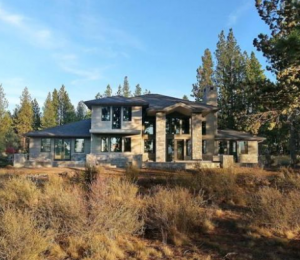 Like most communities, Tetherow – Bend prides itself of having some of the smartest kids in the area and that could be due to many of the schools in Bend. With such high marks, would you be surprised that people might actually move here, just for the education? Swing by the local 7000 year old volcano, known simply as the Lava Butte. Take a stroll through Drake Park and watch the leaves change in the background of the Mirror Pond. The residents of Tetherow – Bend believe in entertaining themselves and their guests, so you should not be surprised when you hear that there are many places to grab a bite to eat. Old Mill District is what some might consider as a food court with a difference and many different options to choose from. It is probably more appropriate to have your own car, but if you do not, the Central Oregon Breeze offers very reliable transportation for those who may be trying to get around. Cascades East Transit (CET) also covers local routes for those trying to get around the city of Bend. Anyone needing to go a little further like Portland and beyond can use the Greyhound service or Amtrak rail service. Tetherow may have a lot going on during the day, but unless you are happy with a meal and an early night, there are a few places in Bend to entertain yourself. Check out the Astro Lounge where there is live music and other forms of entertainment, or the Volcanic Theatre Pub where you can catch some of the local talent. 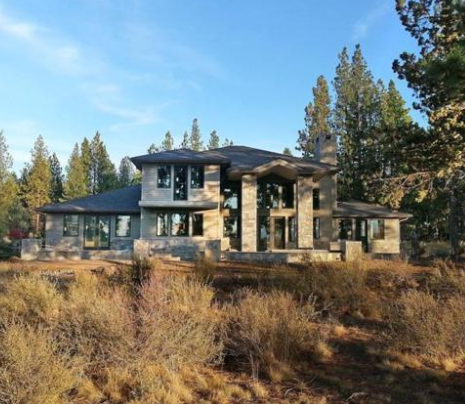 With so much to occupy yourself with, both day and night, Tetherow – Bend is looking like a great choice for any family looking to relocate.